Warning: Don’t share with pirates. Made for the Maritimers who love their dark rum, the Bluenose "black" is distilled to 160 proof before being aged in Kentucky bourbon casks. 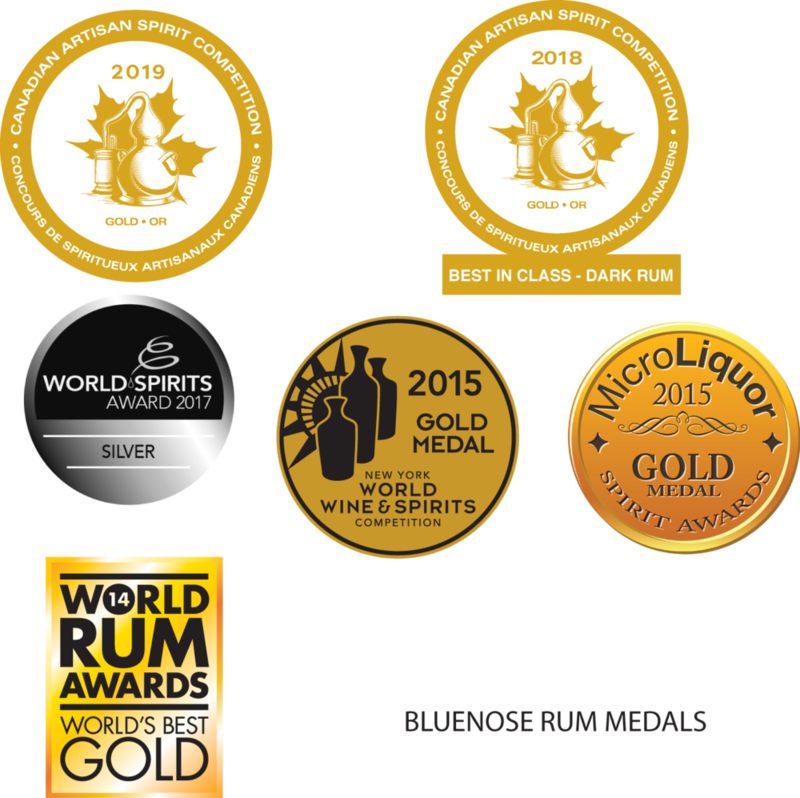 After reaching the desired quality and maturity, the rum is then blended and bottled into three distinct rum spirits – the black rum being the most intriguing of all.